Natural Probiotics: Optimizing your gut flora will reduce inflammation and strengthen your immune response. Researchers have found a microbe-dependent mechanism through which some cancers mount an inflammatory response that fuels their development and growth. They suggest that inhibiting inflammatory cytokines might slow cancer progression and improve the response to chemotherapy. Adding naturally fermented food to your daily diet is an easy way to prevent cancer or speed recovery. You can always add a high-quality probiotic supplement as well, but naturally fermented foods are the best. Exercise: Exercise lowers insulin levels, which creates a low sugar environment that discourages the growth and spread of cancer cells. In a three-month study, exercise was found to alter immune cells into a more potent disease-fighting form in cancer survivors who had just completed chemotherapy. Researchers and cancer organizations increasingly recommend making regular exercise a priority in order to reduce your risk of cancer, and help improve cancer outcomes. 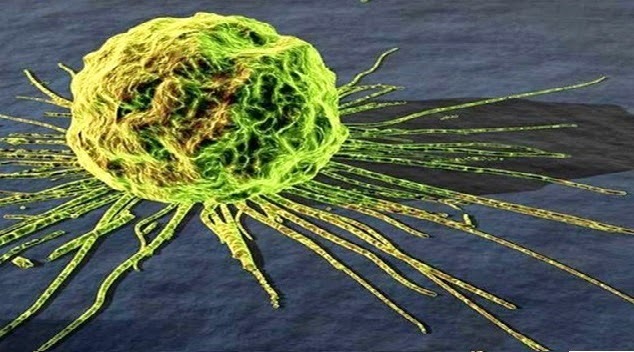 Research has also found evidence suggesting exercise can help trigger apoptosis (programmed cell death) in cancer cells. Ideally, your exercise program should include balance, strength, flexibility, high intensity interval training (HIIT). For help getting started, refer to my Peak Fitness Program. Vitamin D: There is scientific evidence you can decrease your risk of cancer by more than half simply by optimizing your vitamin D levels with appropriate sun exposure. Your serum level should hold steady at 50-70 ng/ml, but if you are being treated for cancer, it should be closer to 80-90 ng/ml for optimal benefit. If you take oral vitamin D and have cancer, it would be very prudent to monitor your vitamin D blood levels regularly, as well as supplementing your vitamin K2, as K2 deficiency is actually what produces the symptoms of vitamin D toxicity. To learn more, please see my previous article: “What You Need to Know About Vitamin K2, D and Calcium“.